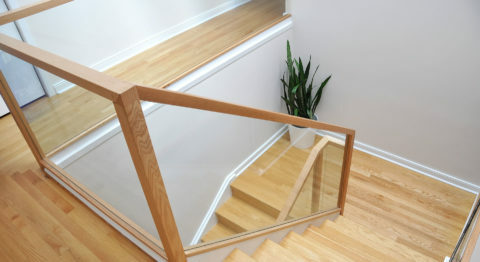 Since Marty and Jake both worked in the Ottawa stair industry before starting the company, we have over 40 years of experience with stairs, stair recaps, and handrails (including wood, metal, stainless steel, and glass railings). 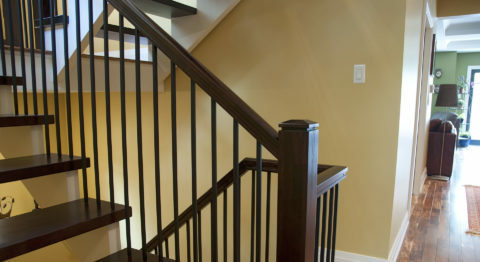 Simply put, when it comes to stairs and railings, we do it all. 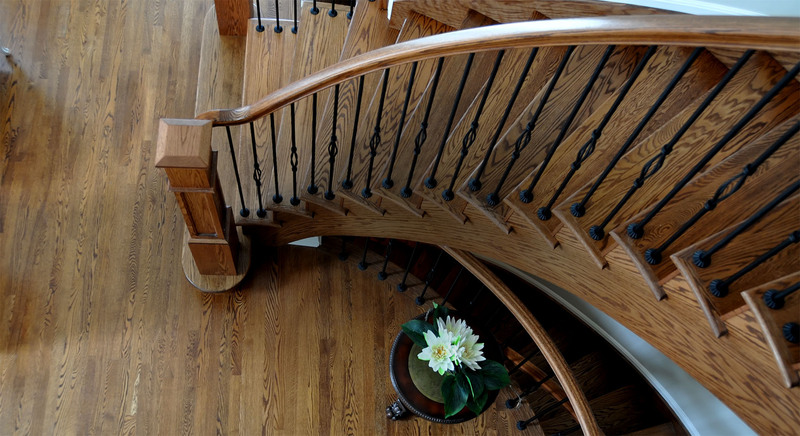 Count on our expert knowledge of wood to set your project apart. 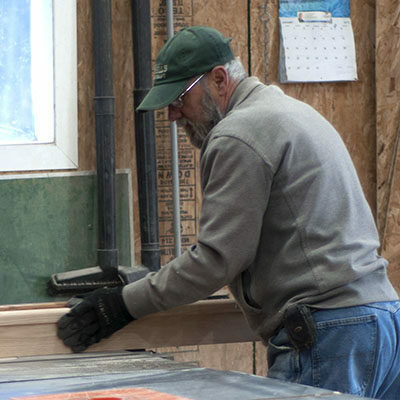 Marty is actually a licensed cabinet maker by trade. 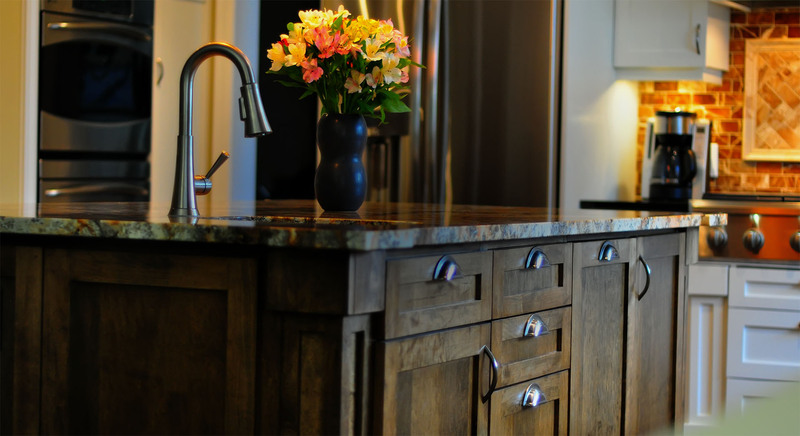 Whether you’d like a large custom kitchen, a simple bathroom vanity, or a bespoke entertainment unit, rest assured that you’ll be getting top quality cabinetry from people who know wood inside and out. Bring us your plans and let us us make them a reality that we can all be proud of. 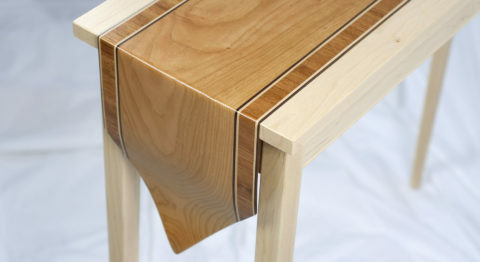 From furniture to furnishings, butcher blocks to live edge tables, we can build it all. 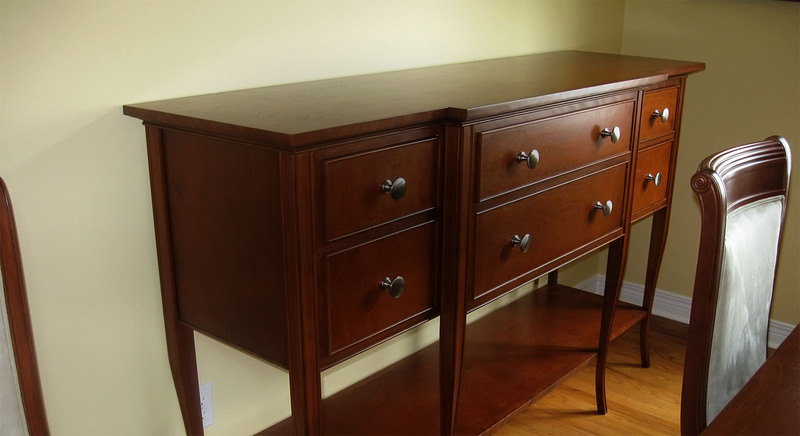 We’ve been crafting high end wood pieces in Ottawa since we started and it is what we live for. In additions to our products ready for purchase, we also do custom orders and personalized bespoke items. If it’s made from wood, we can make it. Our estimates are always free and we have weekday and evening slots available. We are fully licensed and insured with an extensive list of references available upon request. 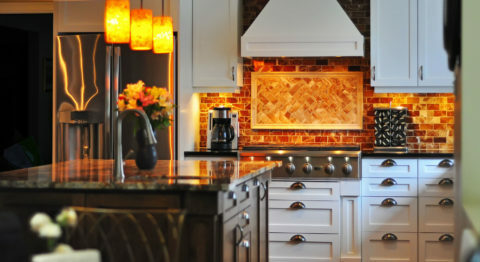 Show up on time, treat the client’s home like it’s your own, and put in your best so you can sleep well at night. If you treat your clients with respect and take pride in your work, you can build a reputation strong enough to stand on it’s own. Handcrafted by our family for yours. These are the words we live by. Together we do great things, meet great people, and build long lasting relationships with our clients. 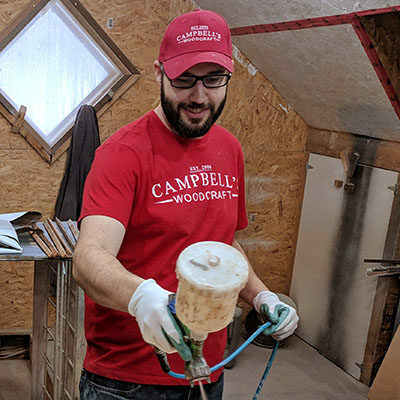 The elder (and better looking) son, Jake deals with clients, handles our design work, runs our website, and still manages to do some manual labour from time to time. The elder statesman who taught us everything we know about wood and work ethic. A skilled problem solver with a plethora of experience and a huge fan of the movie The Three Amigos. The younger of the two sons. He signed on as soon as we could afford to pay him. He’s basically point and shoot now. 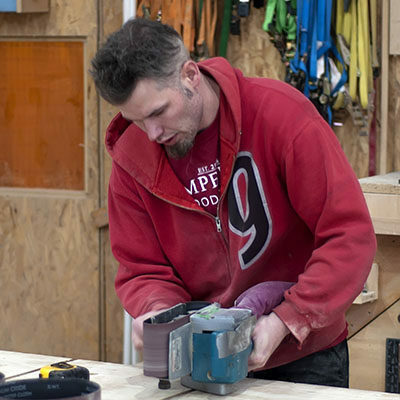 Give him a task and he gets it done and does it with a relaxed attitude. He brings the chill. We will be posting random videos here to showcase a little of what we do, which is essentially making really cool stuff from wood. 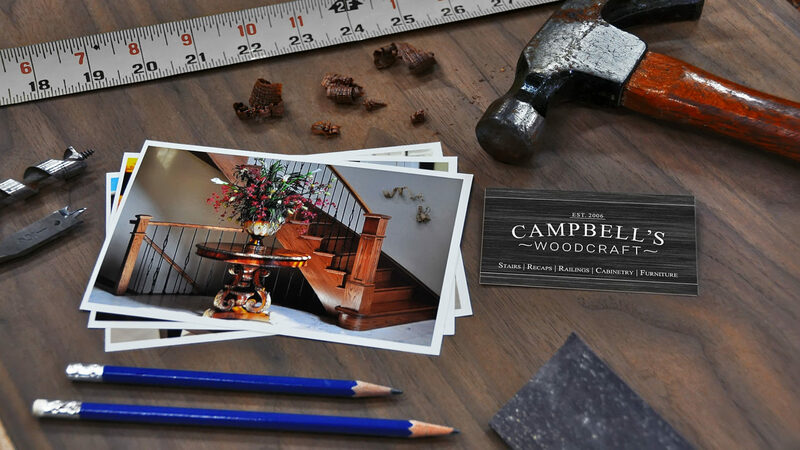 We do a lot of stair recaps and railings, but also specialize in high end custom cabinetry and furniture. We are a family business located just outside the bustling town of Merrickville, Ontario, Canada. 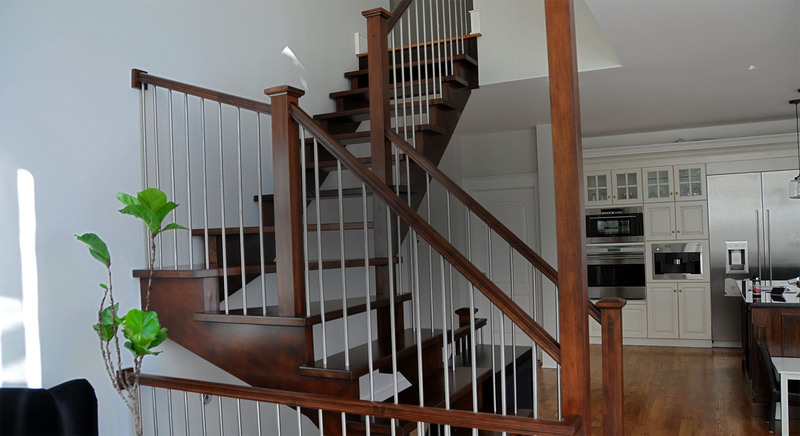 We have worked in the Ottawa and surrounding area since we started in 2006. Check out some of our commercial clients!